This first ribbon layout will go in the Cozumel section. 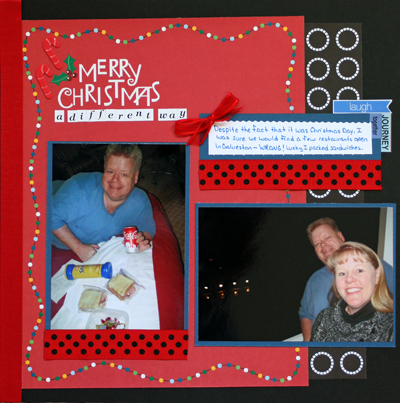 This layout is a scraplift from Prompt Three - I used a wide ribbon (folded in half) along the right side and created several "flowers" by covering glue dots with fiber. This next layout fits in the Bon Voyage section and also has a ribbon down one side (this time the left), along with a couple of ribbon pieces (red with black dots) and a small bow. And finally, my favorite layout from this prompt started by using Shimelle's idea of looping pieces of ribbon around the edge of an item. 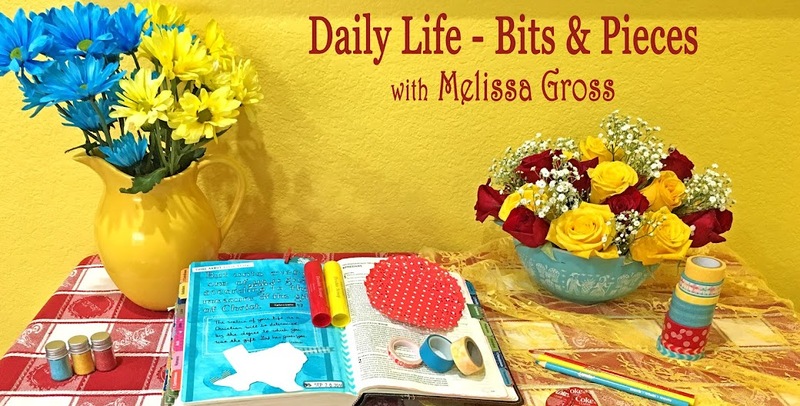 I chose to add ribbon loops to my title block, which I created with one of my photos. 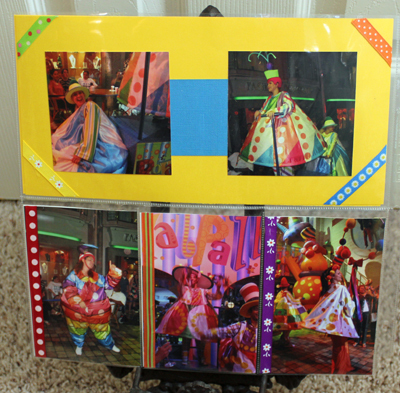 I used a divided page protector for this layout showcasing photos from the Royal Pallooza parade. These photos were not all that great (blurry and a little too dark), but the happy ribbons really brighten things up. 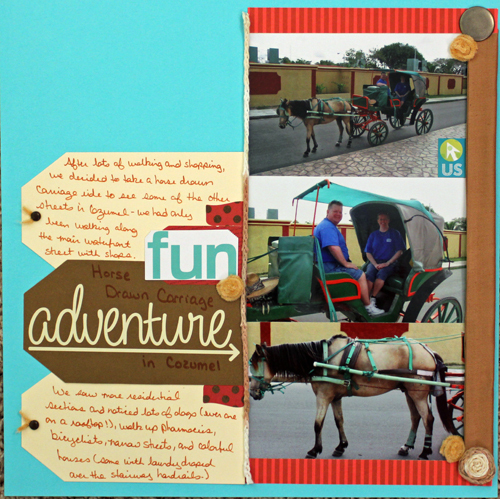 I added a strip or two of ribbon to the additional photos and used both sides of the page protector to make this a double sided layout. 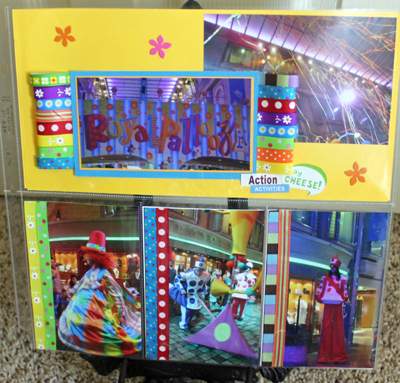 I like the way this divided page protector allowed me to create the 6x12 pieces, then quickly fill in the 3 4x6 slots. I'll definitely be using more of these as I continue to work on our cruise album. The ribbons are gorgeous! They give your page that tactile look I love. love the ribbon loop technique and your choices really go well with the photos! I can see why that last layout is your favorite! So bright and colorful. I love it too! 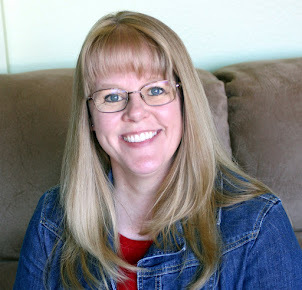 I agree that the looped ribbons look fab...they add to the sense of fun already in the pics! This is great! I love the ribbons! What a colorful and fun idea! tfs!